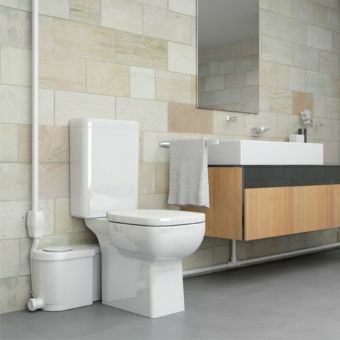 Adding a new shower, basin or toilet to the home increases the value, adds convenience and gives you another option for the needs of your guests and family. 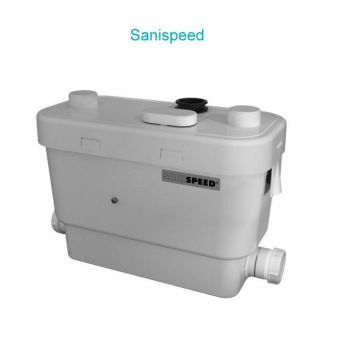 But adding new plumbing to a home can be a huge expense and a big inconvenience. 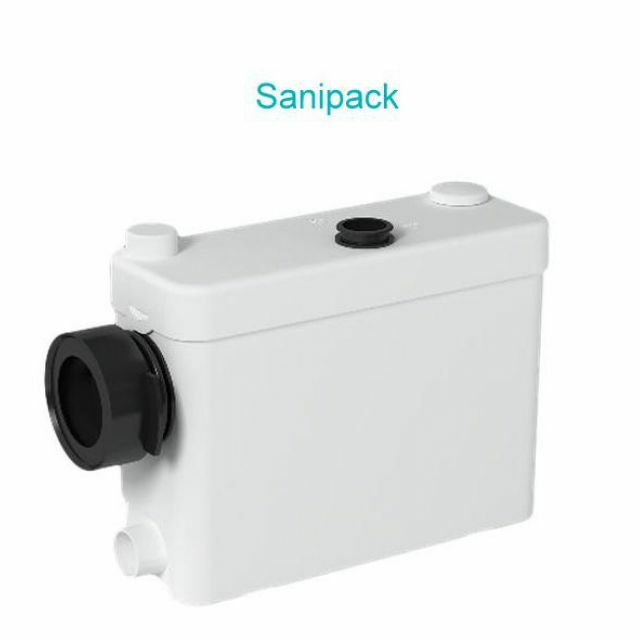 The SANIPACK Saniflo Macerator makes it possible for you to add new fixtures to your home without running a whole bunch of new piping. 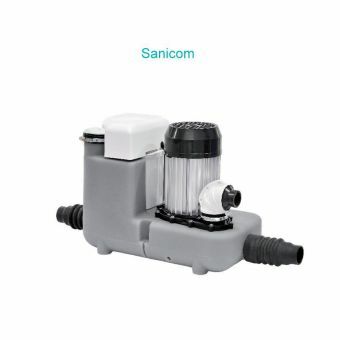 The macerator helps force water and waste up toward existing drains. 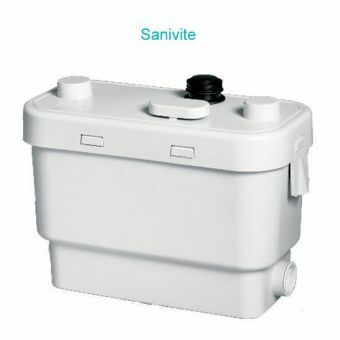 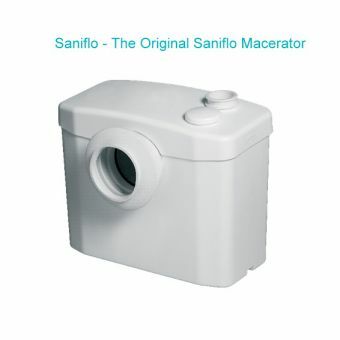 Perfect for wall hung toilets, showers, basins and bidets, this Saniflo Macerator completes any shower room. 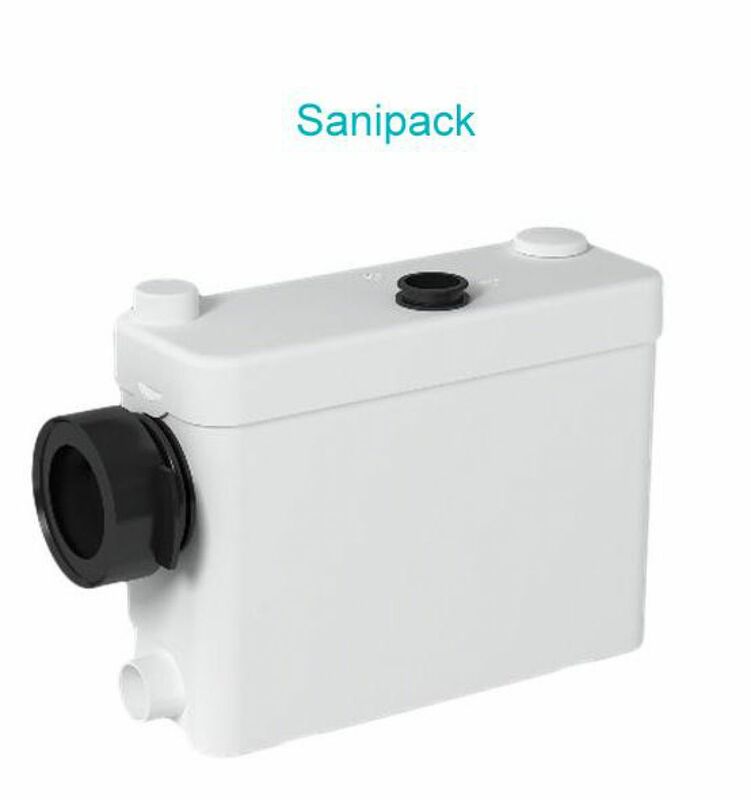 It's made with a combination of lightweight polypropylene, hard-wearing stainless steel, Neoprene and C.R.P. 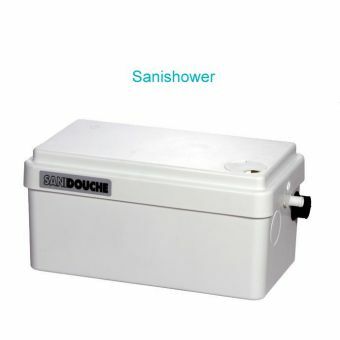 Place it on a level floor to keep it functioning perfectly, and remove drainage efficiently and easily out of any complete shower room. 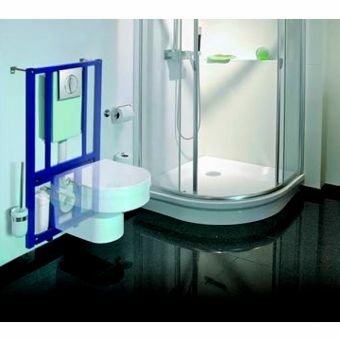 Position the tank on a perfectly level floor so that the anti-vibration pads can work effectively. 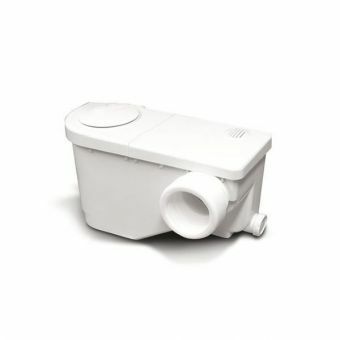 Fasten the outlet piping correctly avoiding any distances between attachments in excess of one metre.